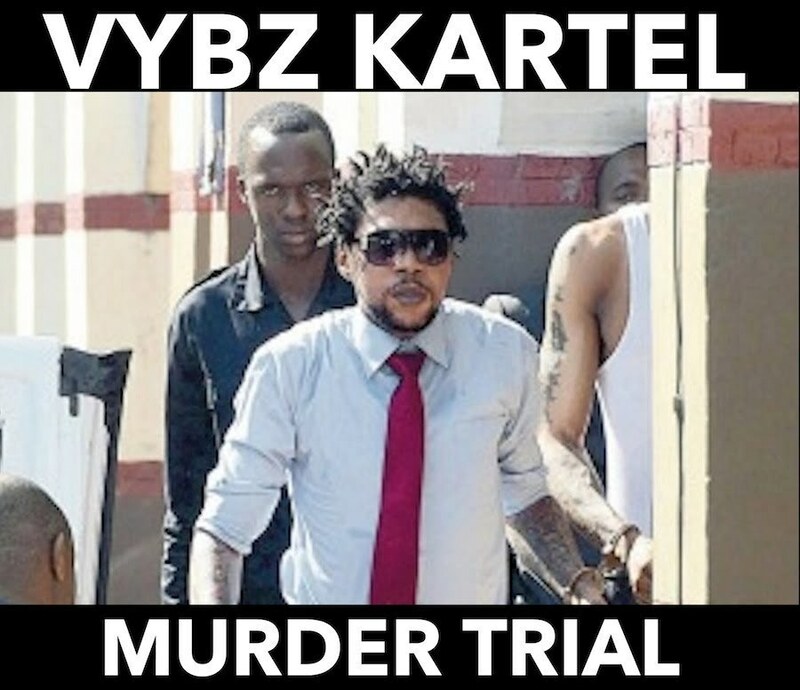 Vybz Kartel murder trial in the Home Circuit court will get underway today, Thursday (January 16). Vybz Kartel, whose real name is Adidja Palmer, along with co-accused Shawn “Storm” Campbell, Kahira Jones, André St John, and Shane Williams are all on trial for the alleged murder of Clive “Lizard” Williams. Prosecutors say Williams was beaten to death by the accused men at a house in Havendale, St. Andrew on August 16, 2011. Police has not found his body. 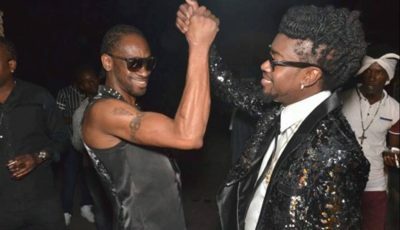 The trial, which started in November last year, saw its biggest development this week when the Crown introduced some damning text messages allegedly sent by Vybz Kartel, Shawn “Storm” Campbell, Clive Williams and his girlfriend Onika Jackson. The Crown also revealed cellphone records where Vybz Kartel allegedly made several phone calls to the victim on the days leading up to his disappearance. In several of the text messages allegedly sent from Williams to Jackson, the victim express his fear and begged for help to contact the police. The defense attorneys are expected to cross-examined Detective Corporal Shawn Brown, who made a PowerPoint of the text messages, in court earlier this week. Cable & Wireless regional fraud expert, Rudolf Miles, testified in court today. Miles confirmed that a Blackberry phone on Cable & Wireless network was registered to Adidja Palmer, Vybz Kartel government name. Cable & Wireless is LIME parent company. Rudolf Miles says a BBM Pin 234BAE6D was registered to the phone number 876-343-5588 which was registered in Adidja Palmer’s name. However, his date of birth was 12/12/1980. Vybz Kartel’s date of birth is 01/07/1976. Well dnt understand this thing why it drawn out so long if it was a normal individual you will surely gone to prison for life this is not good for a court house.